Northern Heights™ offers a wide selection of beautiful colors, ranging from the latest, fashion-forward paints to more traditional, classic wood stains. The quality and details of this collection are unequaled. Plus, the natural insulating properties of wood help to keep rooms and your family warmer in winter and cooler in summer. 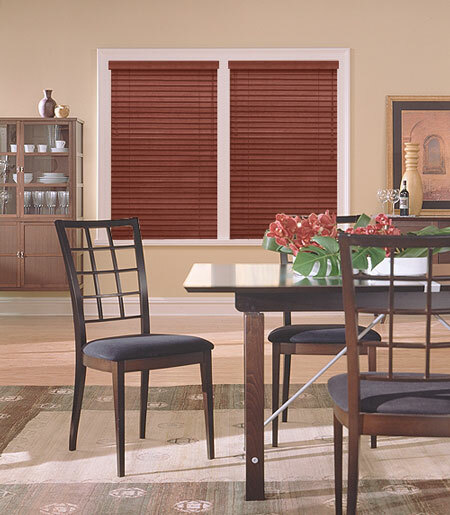 Capture the essence of today's decor trends with the style and selection of Bali blinds and shades. 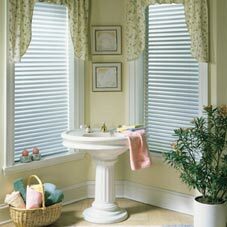 Click here for more information about Bali® Window Treatments.